ESE pads Caffè dal 1957. La Messicana has been producing top-notch blends since 1957, which has over 59-year experience with coffee beans also makes its ESE pads noticeable. Balanced, wonderfully harmonious blends of exquisite, finest Arabica beans from South America and rich, strong African Robusta beans. Exceptionally intense note, sweetish aroma for perfect pleasure. Full and strong taste. Suitable for all machines equipped with the E.S.E. System. Caffè La Messicana Piacenza was born in 1957, when a new coffee shop was opened in the city lacated at 60 Km.South of Milan. This coffee house included a store and a small roasting oven. Within 10 years, Caffè La Messicana became the first roasted coffee maker in Piacenza, supplier for most bars and restaurants in the area. In the following years the company continued to grow in Piacenza’s neighboring provinces such as Milan, Lodi, Cremona, Parma and Pavia and its coffee aroma conquered the most demanding tastes. 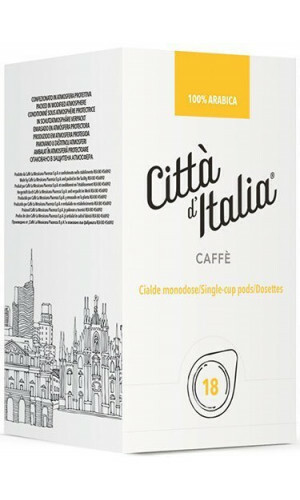 Since the middle of the ’90, the business was further developed exporting the Caffè La Messicana brand to Europe, Canada, North Africa and Asia. 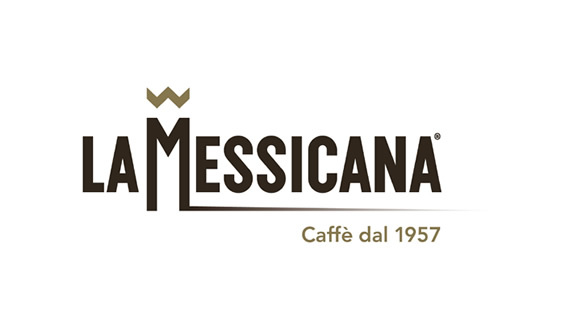 In June 2015, Caffè La Messicana Piacenza has been purchased by the Assietta Private Equity Investment Found, headquartered in Milan and specialized in the acquisition and development of medium size companies. With a high quality coffee tradition and an important incremental production capacity, a new history starts from now on! (La Messicana Website) The MISCELA Line offers high-profile and High quality blends. From fine, aromatic and sweet over to strong flavoured to intense tasting. You should definitely try these La Messicana ESE pads.